 Destination AKL 2025 is a unifying vision for Auckland’s visitor economy, providing direction, leadership and guardianship for the region as the gateway to New Zealand and as a stand-alone visitor destination. 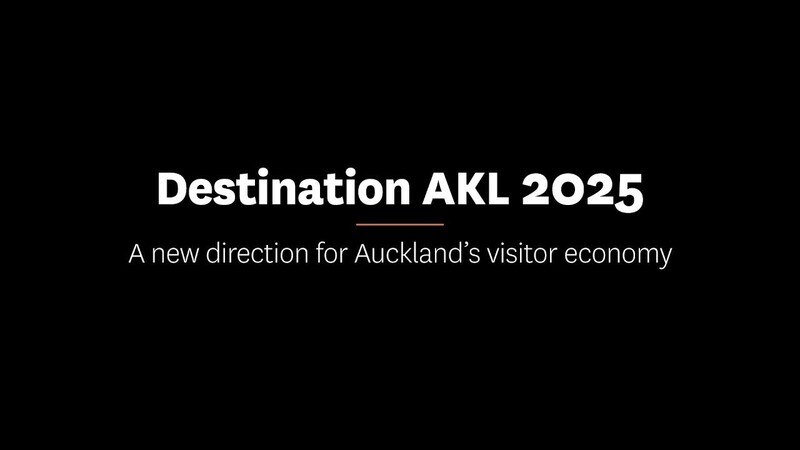 Destination AKL 2025 sets a new direction for Auckland’s visitor economy – a vision for a more sustainable future for Auckland. It is the outcome of a process initiated by Auckland Tourism, Events, & Economic Development (ATEED) and guided by an industry leadership group. This strategy signals a new direction for Auckland’s visitor economy; a fundamental shift in thinking and approach. It outlines a long-term vision for the industry to work together to manage the visitor economy impact so Auckland is better off economically, socially and environmentally. View our research identifying what Auckland’s unique attributes and assets are. Check out the latest news and updates on what ATEED and the Auckland visitor economy have been doing which support the delivery of Destination AKL 2025. Auckland's visitor economy is thriving. Our region now welcomes more than 2.6 million international visitors each year and nearly as many domestic visitors. While they are here, our visitors spend more than $8 billion annually. Hover over the infographic below to see how much Auckland's visitor economy is predicted to grow to by 2025*.